Cheapest Medical Schools in Florida – Are you searching for cheap medical schools in Florida that will fit your needs? Then look no further. This article will provide you with a list of 10 cheap medical schools in Florida that awards the Doctor of Medicine (MD) or Doctor of Osteopathic Medicine (DO) degree upon the completion of the study. Medical schools in the state of Florida are very competitive. You are required to possess a bachelor’s or master’s degree, as well as a Medical College Admission Test score to be considered eligible for admission. 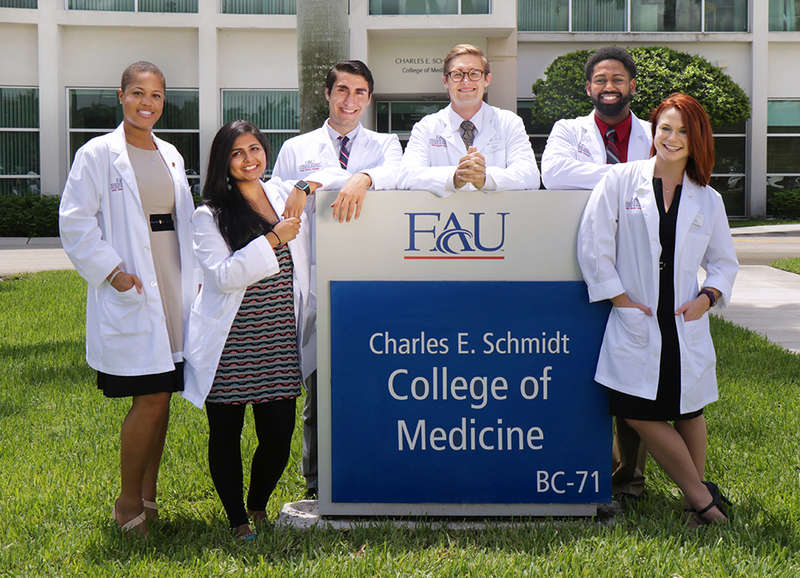 Although studying in a medical school in Florida can be very challenging, you will gain the required skills to help people and even your community after graduation, so it is a risk worth taking. 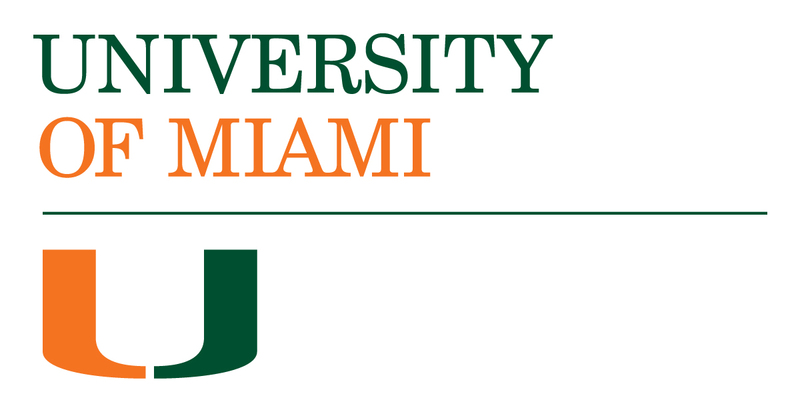 This is the graduate medical school of the University of Miami, founded in 1952. It is the oldest medical school in the state of Florida. It offers 1 Medicine Degree program. In a year, about 200 Medical students graduate earning 200 Doctoral degrees. Its estimated tuition & fees are about $43,000. This is the medical school of the University of Florida, founded in 1956. It is part of the J. Hillis Miller Health Science Center, with facilities in Gainesville and Jacksonville. It offers 1 Medicine Degree program. In a year, about 130 Medical students graduate earning 130 Doctoral degrees. Its estimated tuition & fees are about $34,000 per year (Nonresidents: $62,000). 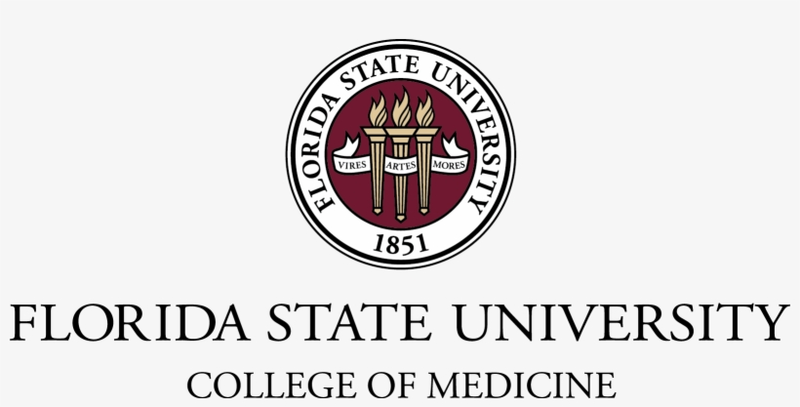 This is the medical school of Florida State University, established in 2000. It offers 1 Medicine Degree program. In a year, about 110 Medical students graduate earning 110 Doctoral degrees. Its estimated tuition & fees are about $23,000 (Nonresidents: $57,000). This is one of the graduate schools of the University of South Florida, established in 1971. It offers 1 Medicine Degree Program. In a year, about 120 Medical students graduate earning 120 Doctoral degrees. Its estimated tuition & fees are about $30,000 (Nonresidents: $51,000). 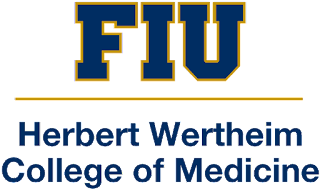 This is the medical school of the Florida International University, founded in 2006. It offers 1 Medicine Degree program. In a year, about 80 Medical students graduate earning 80 Doctoral degrees. Its estimated tuition & fees are about $34,000 per year (Nonresidents: $65,000). 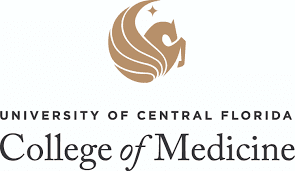 This is the medical school of the University of Central Florida, founded in 2006. It offers 1 Medical Degree program. In a year, about 80 Medical students graduate earning 80 Doctoral degrees. Its estimated tuition & fees are about $26,000 per year (Nonresidents: $53,000). 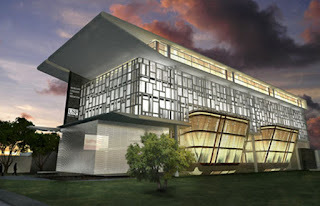 This is the medical school of Florida Atlantic University, established in 2011. It offers 2 Medical Degree programs. In a year, about 50 medical students graduate earning 50 Doctoral degrees. Its estimated tuition & fees are about $29,000 (Nonresidents: $64,000). This is a private medical school in Florida, established in 1964. It offers 1 Medical Degree program. In a year, about 190 medical students graduate earning 190 Doctoral degrees. Its estimated tuition & fees are about $27,660. This is acupuncture, Chinese medicine, Complementary and Alternative Medicine, and massage school in Florida, established in 1994. 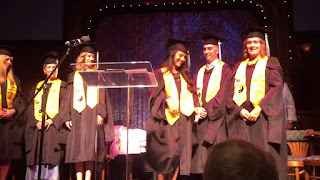 In a year, only 7 students graduate in the study area of Massage Therapy and Bodywork. Its estimated tuition & fee are about $15,525. 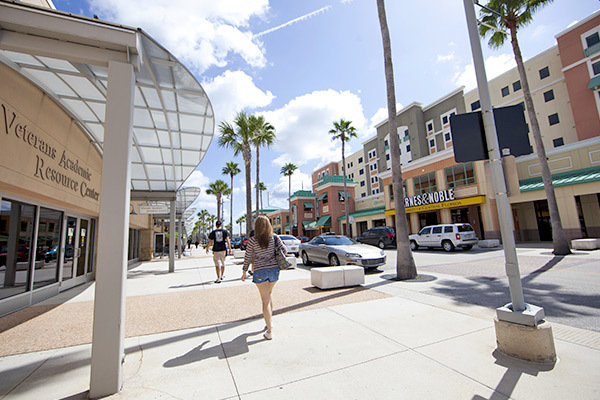 This is a planned academic college of the University of Central Florida, established in 2011. It offers 1 Medical degree. In a year, only a few students graduate earning a Doctor of Dental Medicine degree. Its estimated tuition & fee are about $22,467.